Renowned as one of Ireland’s leading galleries, Ross Fine Art has built a reputation for exhibiting some of the most outstanding work by established and emerging artists and sculptors. 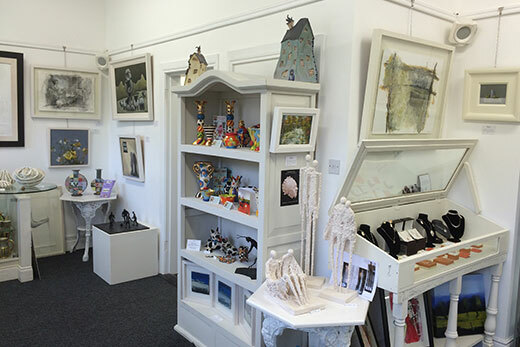 In recent years the gallery has expanded its portfolio to include an exclusive Craft Boutique which shows a superb selection of unique ceramics and unusual jewellery. Since 2006 we have been committed to seeking out distinctive artists and makers from Ireland and overseas. 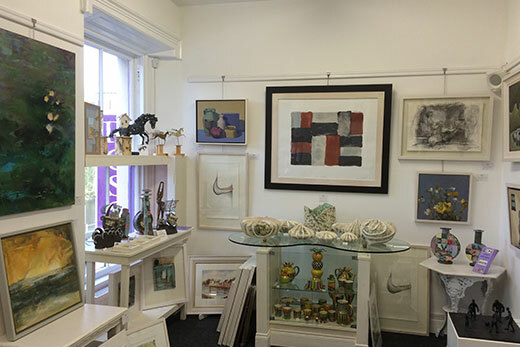 Our emphasis is on showcasing exquisite artwork, catering for the discerning collector and for those who desire a beautiful piece to own or to give as a special gift. We urge our artists to produce small affordable pieces as well as their collectable gallery work. 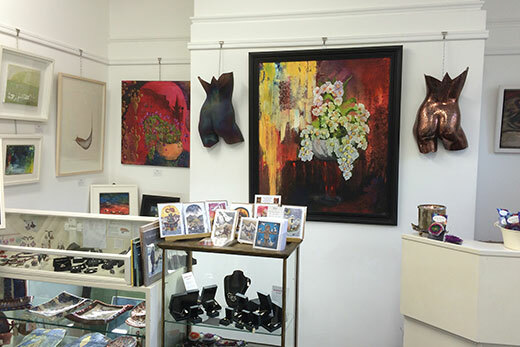 We are continually adding to our stunning collection and now promote more than fifty remarkable artists and craft makers.